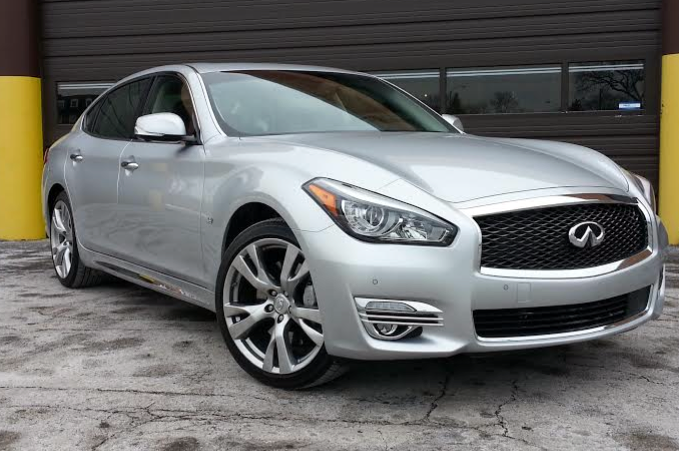 Consumer Guide’s test 2015 Infiniti Q70L 3.7 arrived equipped with three pricey option packages. Including destination charge, our test car came to $60,605. 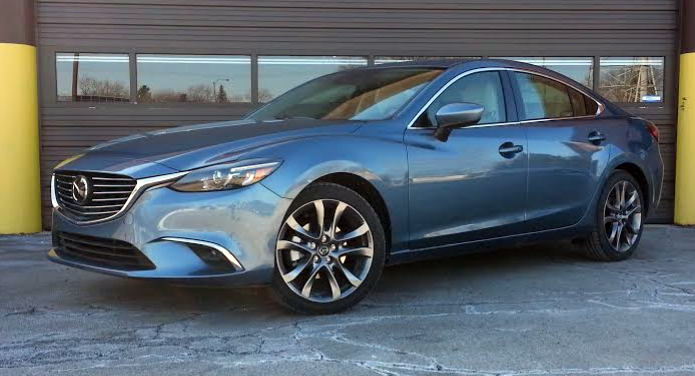 Consumer Guide’s test Mazda 6 i arrived in top-line Grand Touring trim. Including destination charge, our test car’s sticker price came to $33,395. 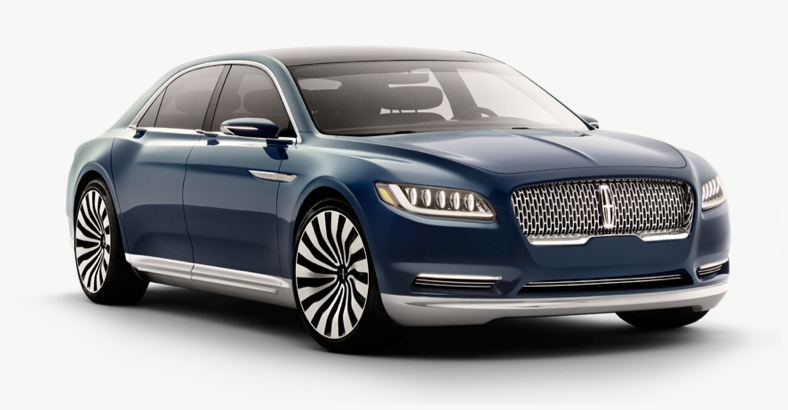 Lincoln resurrects a classic name for an all-new big car. Presented here is an unedited press release from Ford Motor Company introducing the Lincoln Continental Concept in advance of the 2015 New York Auto Show. 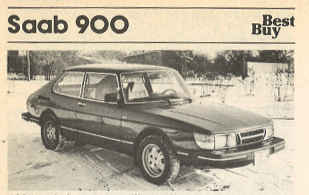 Do you remember how much this car cost? 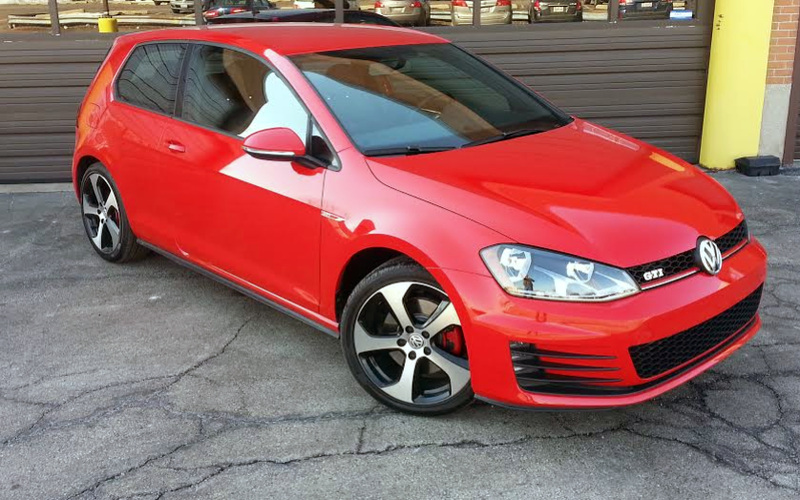 Consumer Guide’s test 2015 Volkswagen Golf GTI arrived in base S trim with no additional options. Including destination charge, our test GTI came to $25,215. 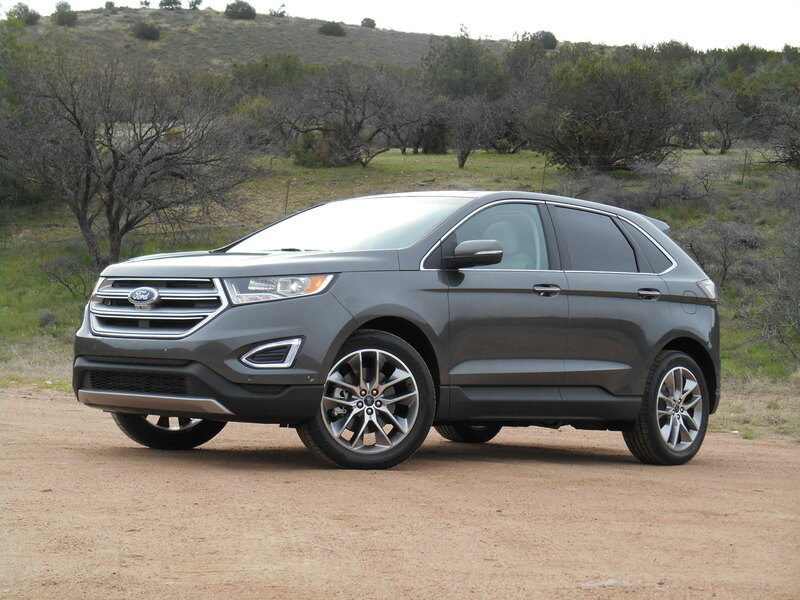 Base prices of the redesigned 2015 Ford Edge are up only slightly, now starting at $28,995 including destination—and that’s for a fairly well-equipped vehicle. Pictured is the new luxury-oriented Titanium model, which starts at $36,495. 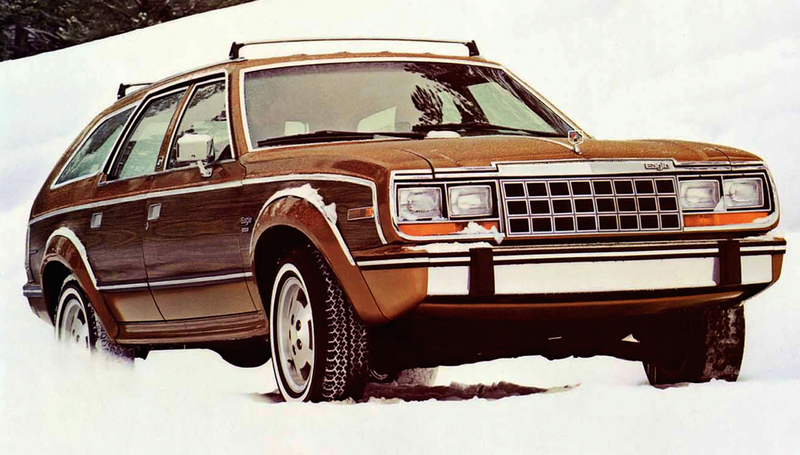 By 1984, the term “yuppie” was officially part of the American vernacular. Almost always applied in the pejorative, anyone dubbed a yuppie was expected to be self centered and profit motivated. Riding a wave of Wall Street growth, many of these young business successes were wont to flaunt their gains, often by dressing well, and driving well. 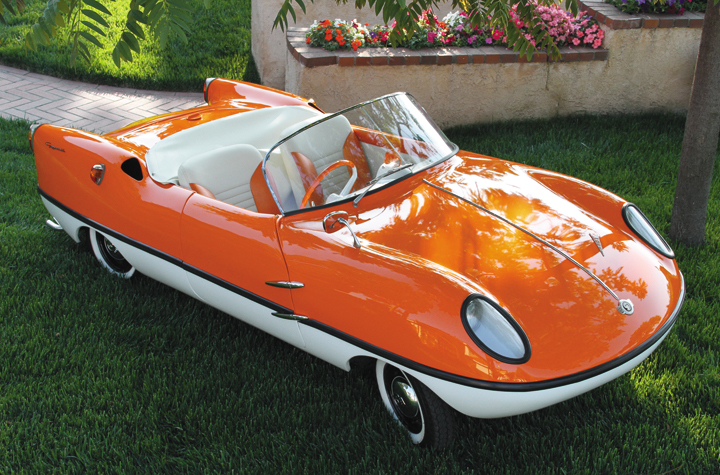 The Goggomobil’s strange history includes a farm implement manufacturer in Germany and a factory in Punchbowl, Australia. 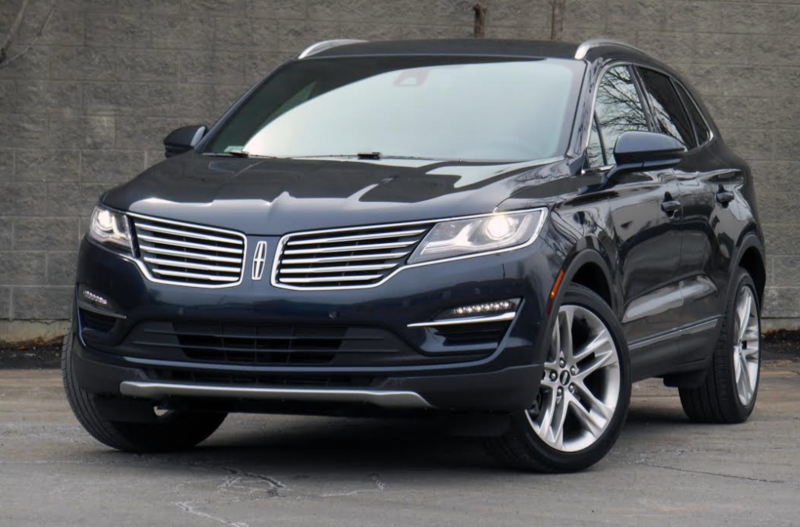 Consumer Guide’s test Lincoln MKC came packed with options. 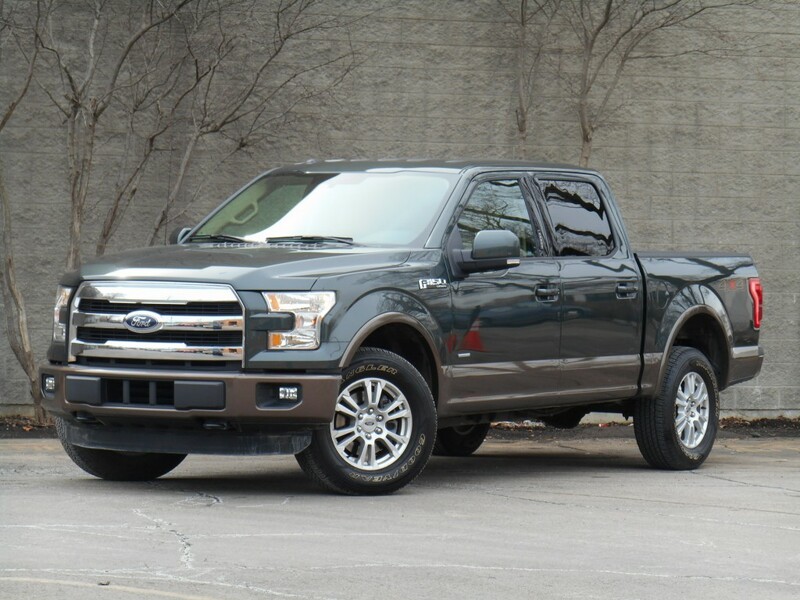 Including the optional 2.3-liter EcoBoost engine and destination charge, our test crossover came to $49,265.